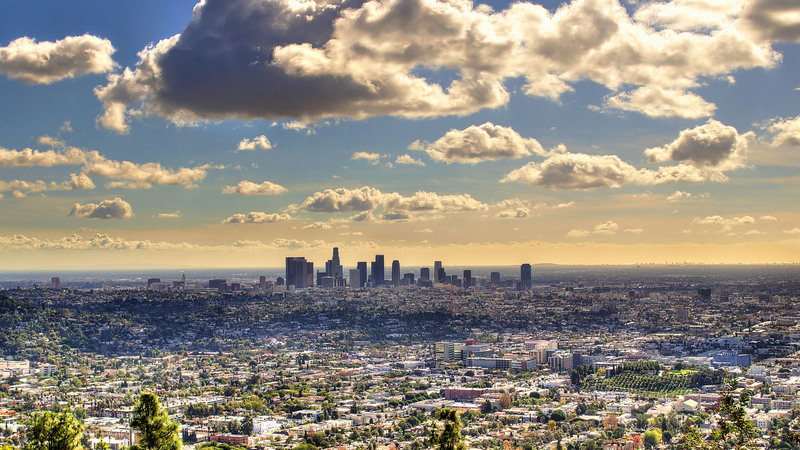 Quiz: Which Los Angeles Neighborhood Should You Live In? There are so many beautiful and surprising pockets to Los Angeles! If you’re a native then you most likely already know the characteristics and diverse qualities of the various neighborhoods Los Angeles has to offer, from Santa Monica to Los Feliz, and you know what you like and what you don’t like. However, if you’re a new-comer and still trying to find what spot suits you best then look no further! Follow the link below to take a quiz presented by Curbed that will help get you a little closer to finding your niche neighborhood….or at the very least, it’s a fun and quirky quiz that should put a smile on your face! Have fun!